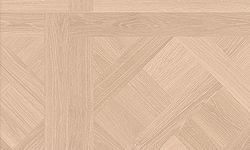 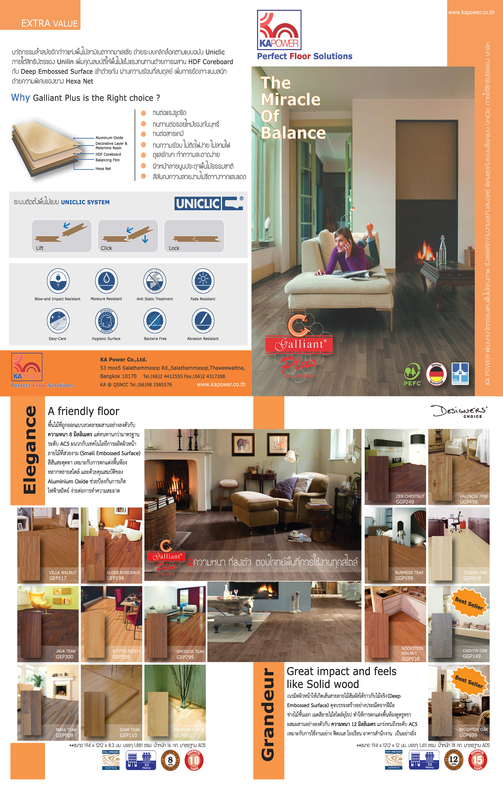 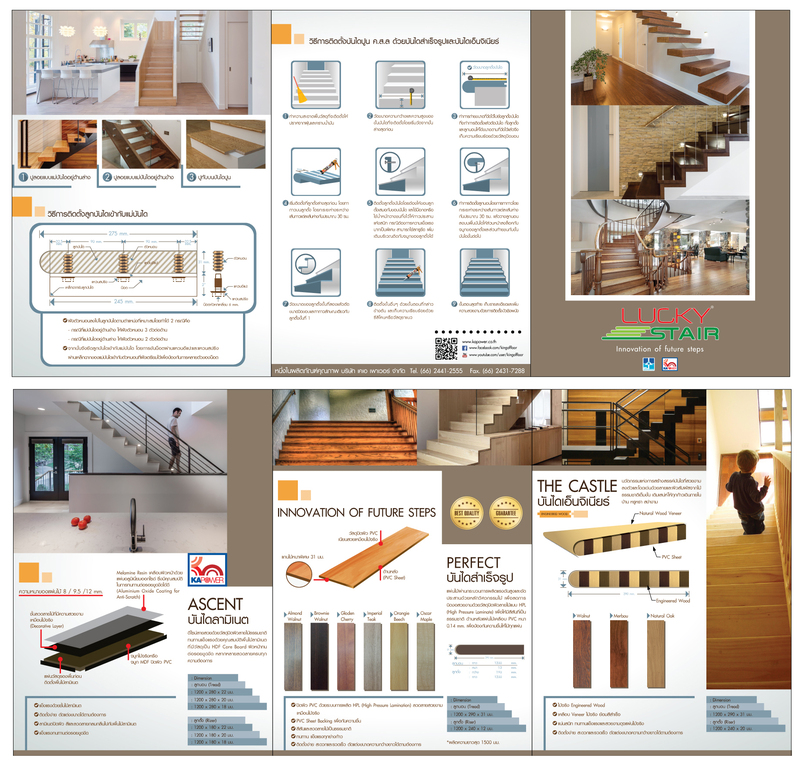 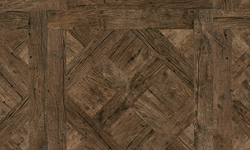 VTangible, visible structure follows the relief in the wood design, like a solid wood floor. 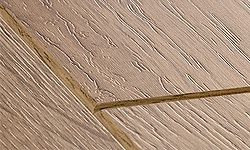 Very fine micro-beveled v-groove on all four sides of the plank or tile. 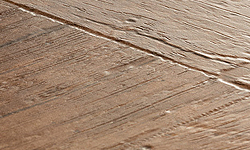 Each micro-bevel has the same finish as the surface, creating a beautiful plank effect.